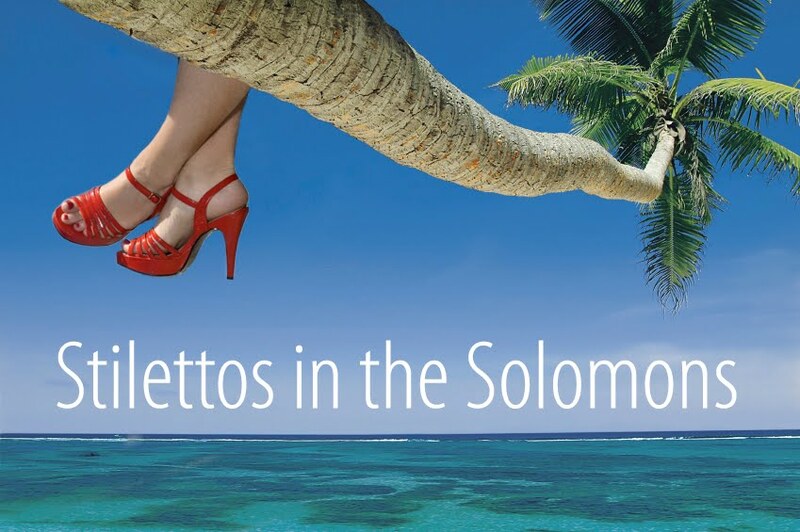 Stilettos in the Solomons: I'm a blue person on a map! I'm a blue person on a map! Love the title Sara! Perfect!